EVERYONE can join - all you need is a Speedy and a camera! 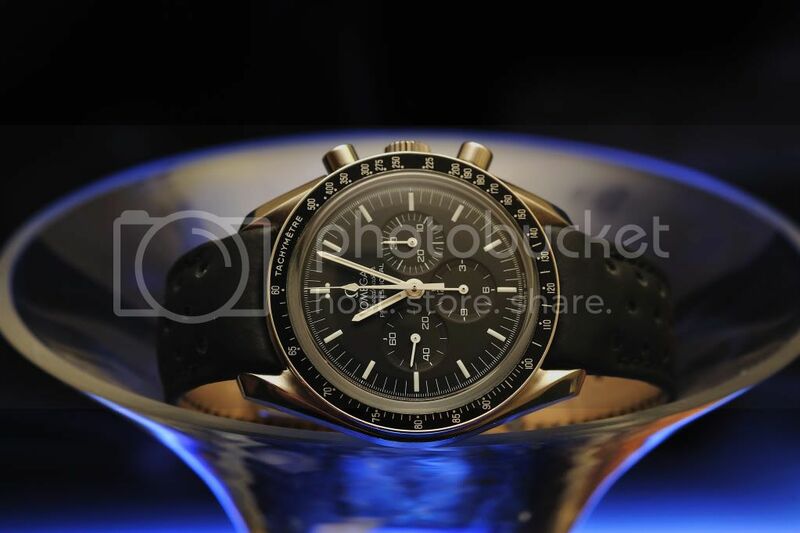 Though the last one is not a Speedmaster; it is so B-E-A-Utiful that it deserves its own thread! Hi fellow speedy owners, mine say hell! 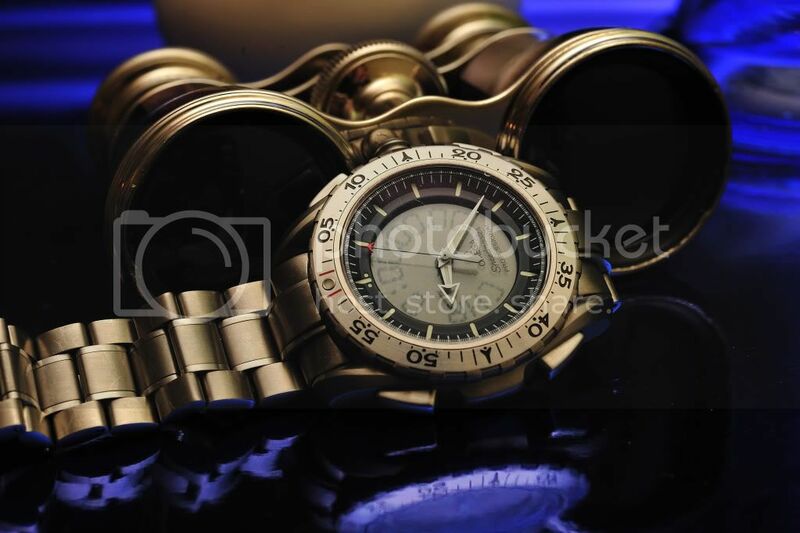 I need a little elp from you all, please take a look at the chrono seconds hand in your watches, do you notice it slightly bent to the "right" (when at zero position of course) from the diamond to the very tip? mine has it, and two other speedys from a apir of friends have it also, and always the bend is to the right. What can be causing this? is it normal? i'll post some pics. Really think the pics are great, was wondering about the camera you use and some of the details about the pictures in terms of backgrounds and lenses. 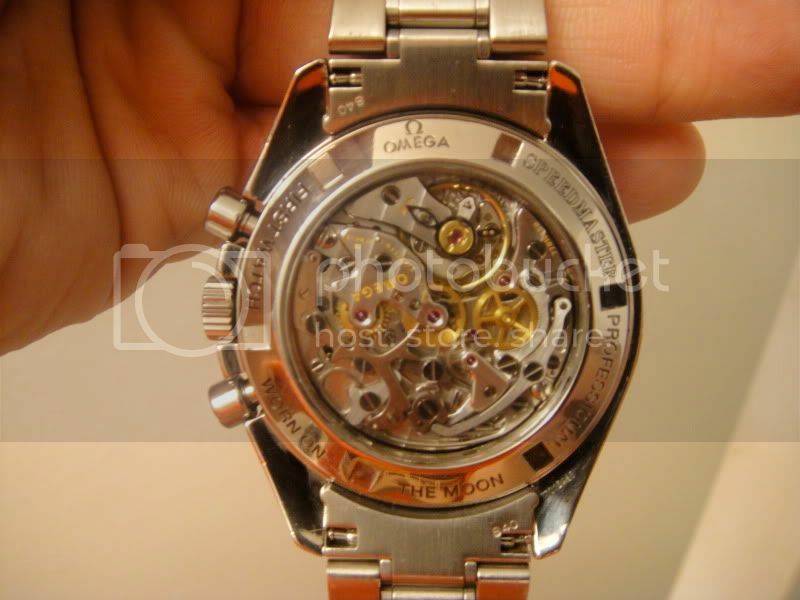 Here is mine it is on a Morellato rubber strap (look of leather but more practical very comfortable). 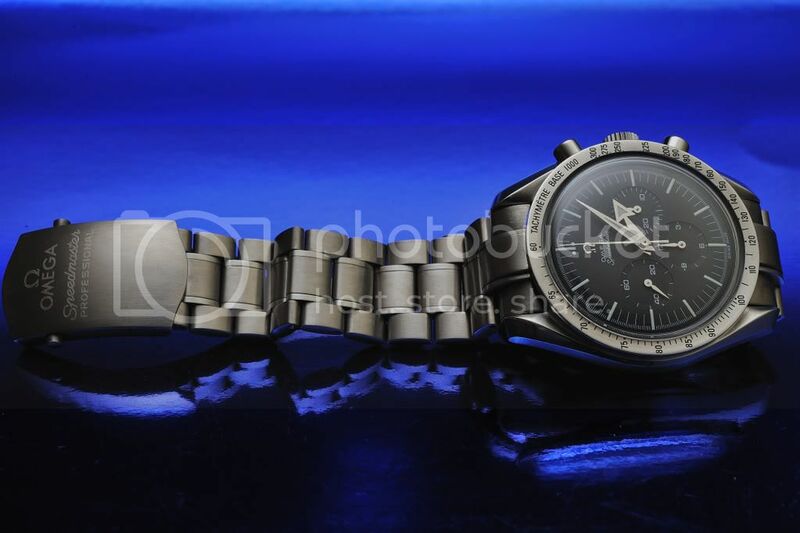 It is worn daily, the strap only cost about $35.00au. 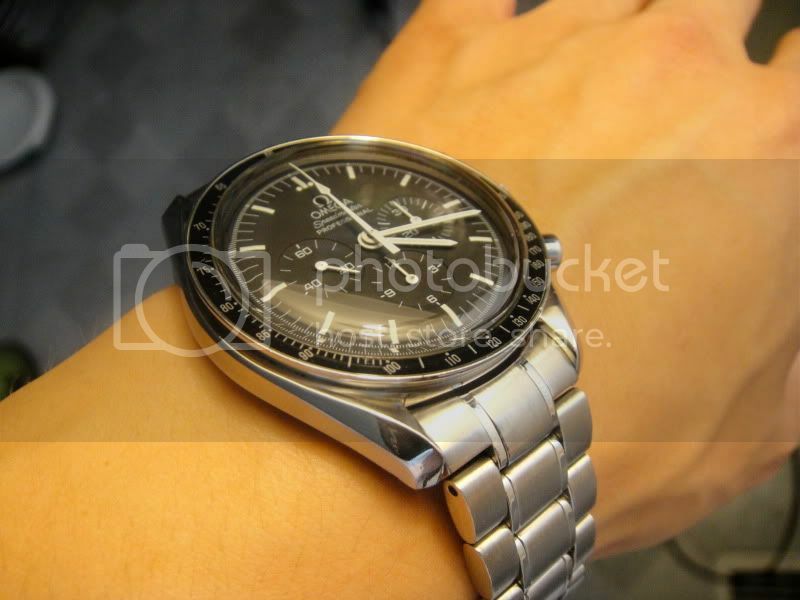 I don't particularly like the speedy on a bracelet, I think it has to be on a black strap. 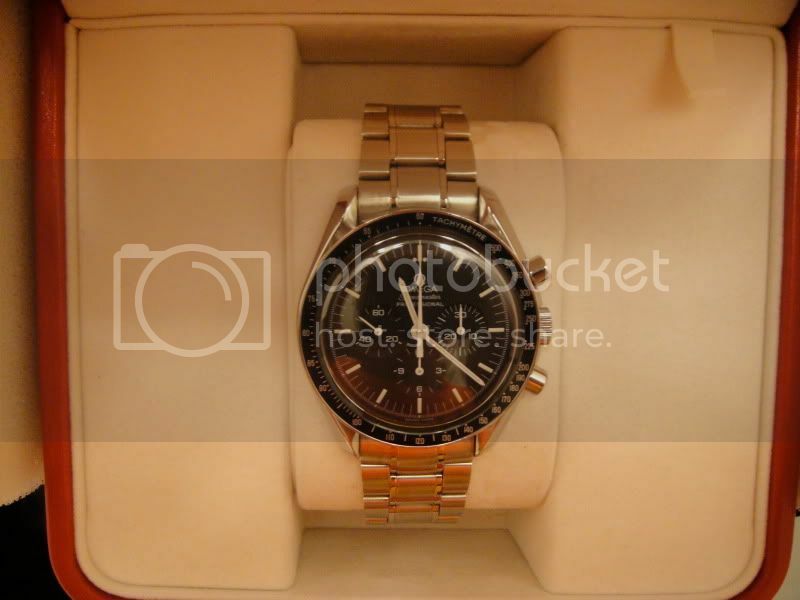 This is my second speedy, the first I sold and missed it too much so I bought another, crazy. I have only had it for about 2 weeks and it is running at about 9 seconds + a day but expect it to settle a little like the first one. I had a few small issues with the last one but the chrono on this one works great. 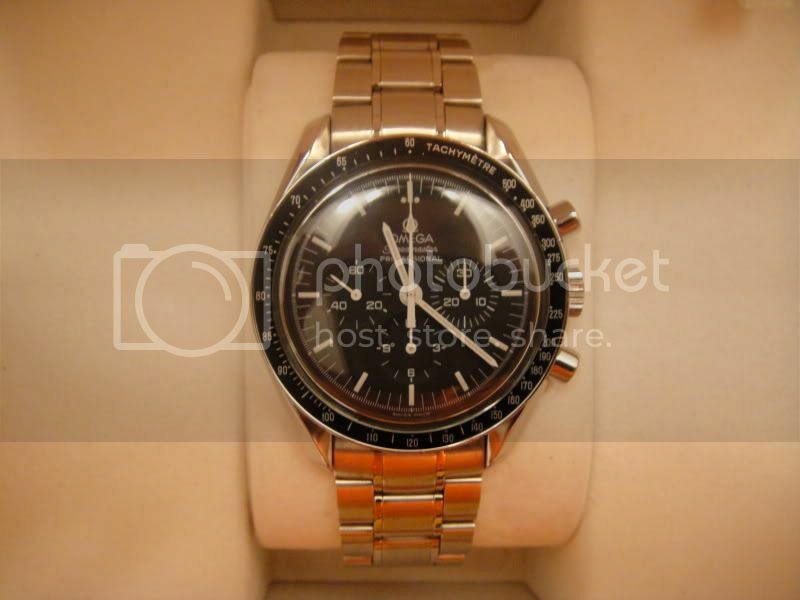 BTW, this Speedmaster Schumacher 2001 was my first mechanical watch. Last edited by Desotti; June 20th, 2010 at 21:37.
mitadoc, gdest and omega2915 like this.